Walking. It's good for the bod and the spirit. And when it is time to cool down, there is nothing better than a long drink of cool water and a refreshing mist from my Evian Facial Spray. This ultra fine mist of natural mineral water from the French alps cools my heated skin and helps to hydrate and gently cleanse away sweat and dust. 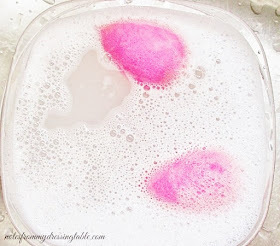 I also like to keep Evian Facial Spray on my dressing table, as it is also great for setting my makeup or just to grab and give my face a quick, cooling mist in the middle of a hot, busy day. 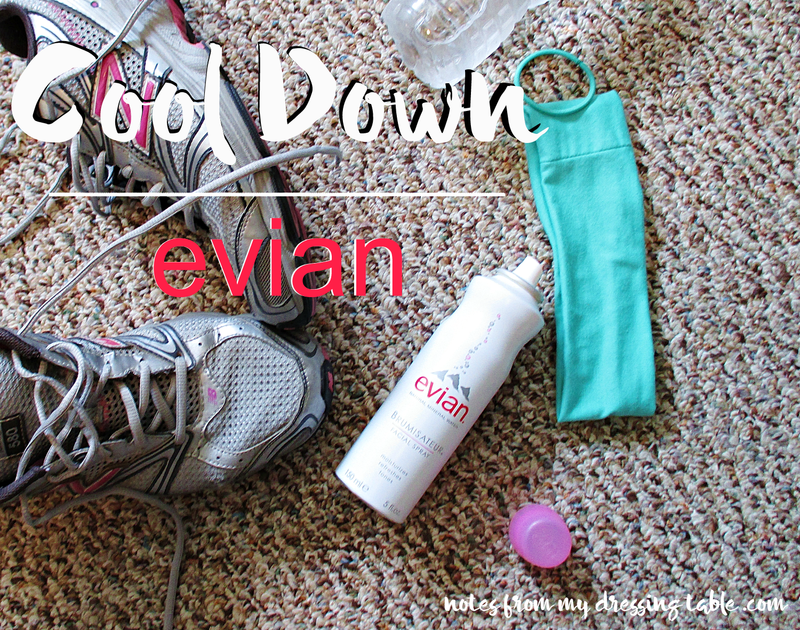 Do you use Evian Facial Spray as a part of your fitness cool down routine? 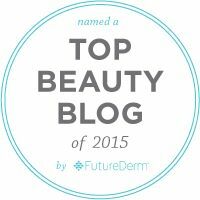 Count on it in your beauty arsenal? Visit Evian Facial Spray on Facebook, follow on Twitter and Instagram.